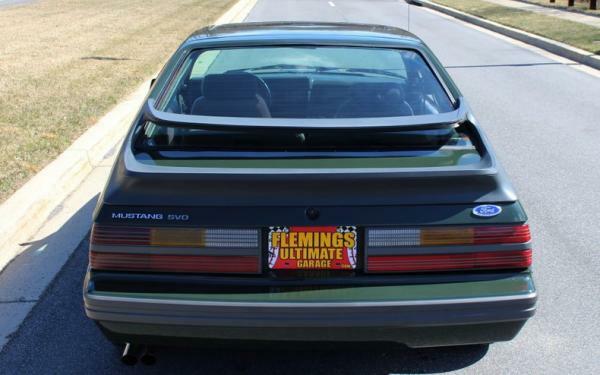 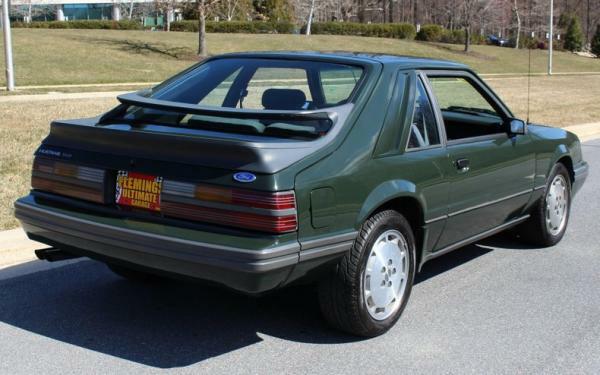 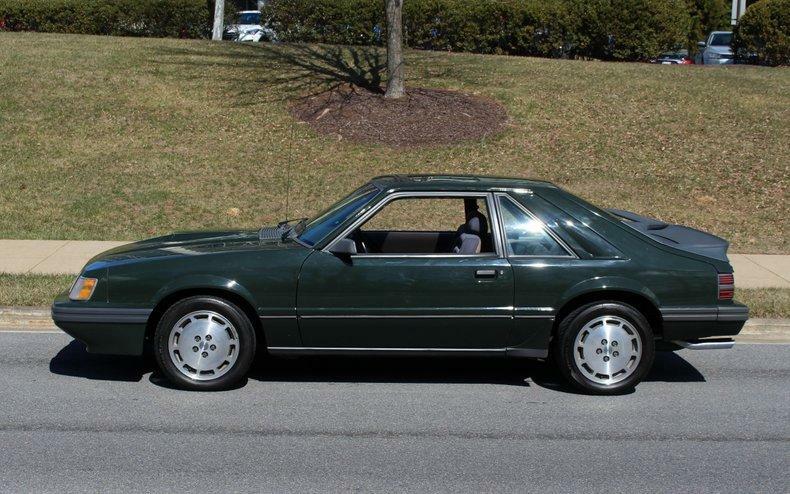 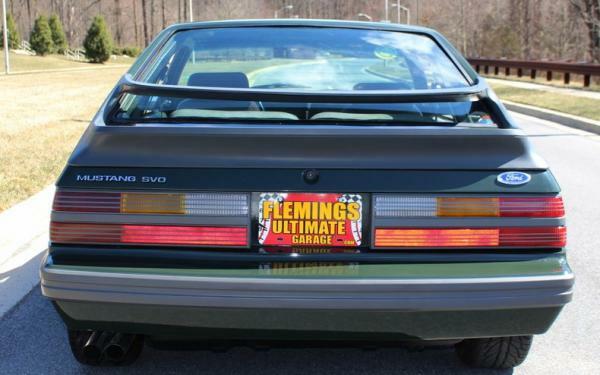 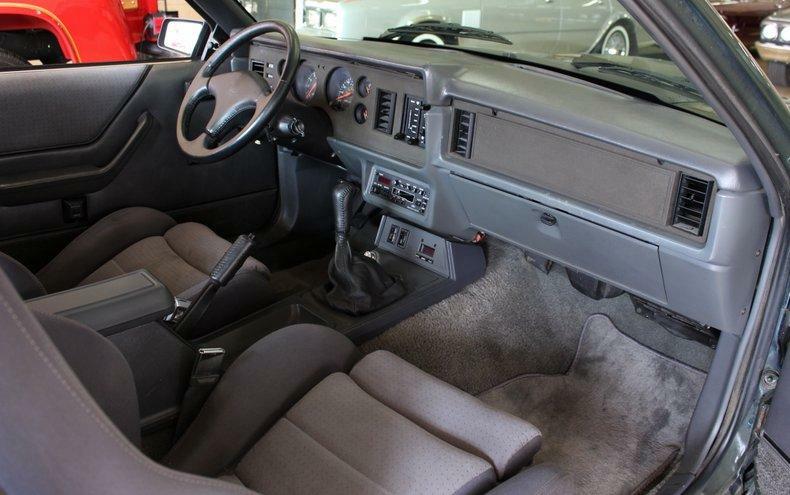 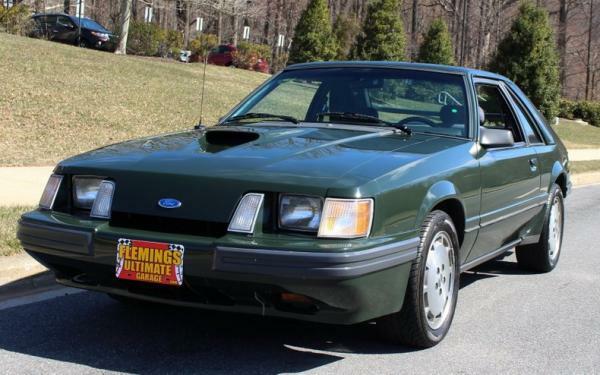 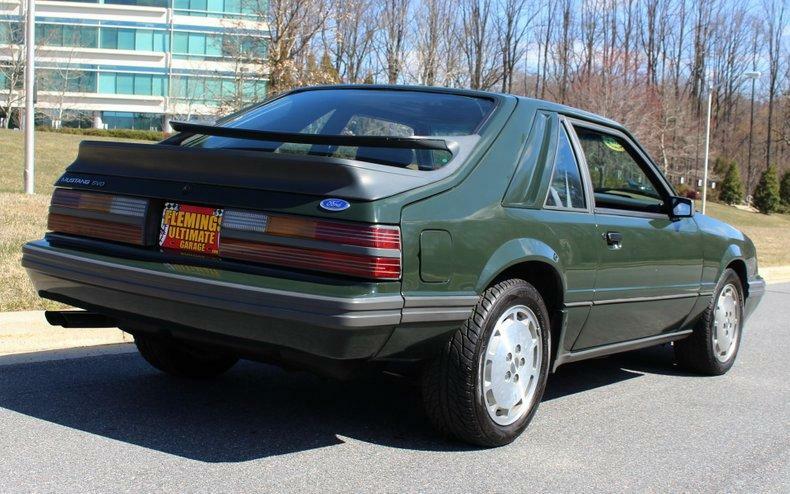 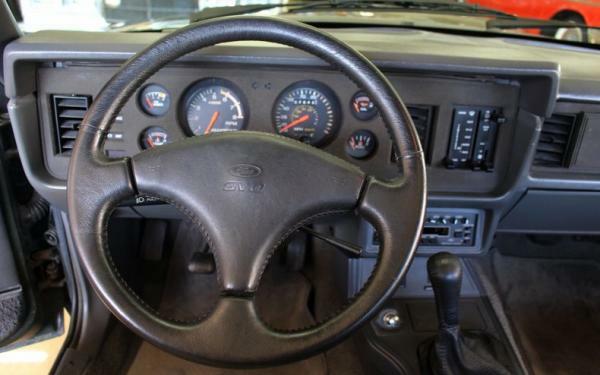 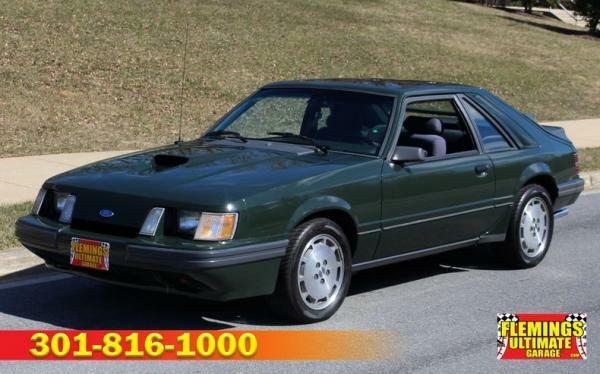 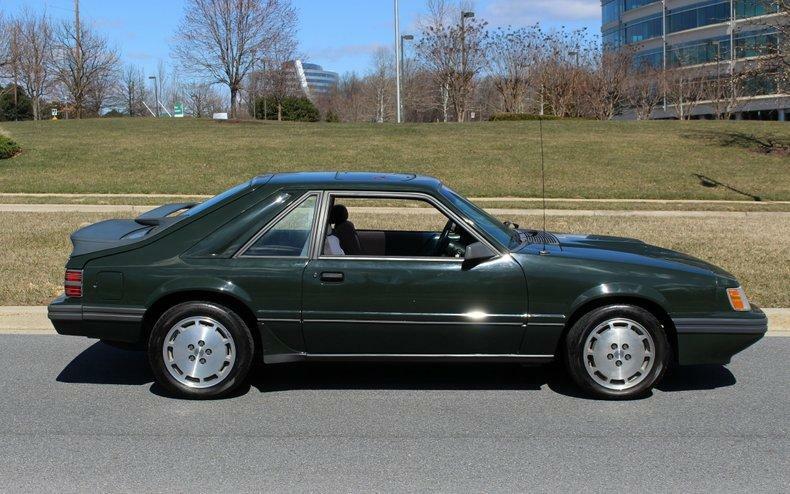 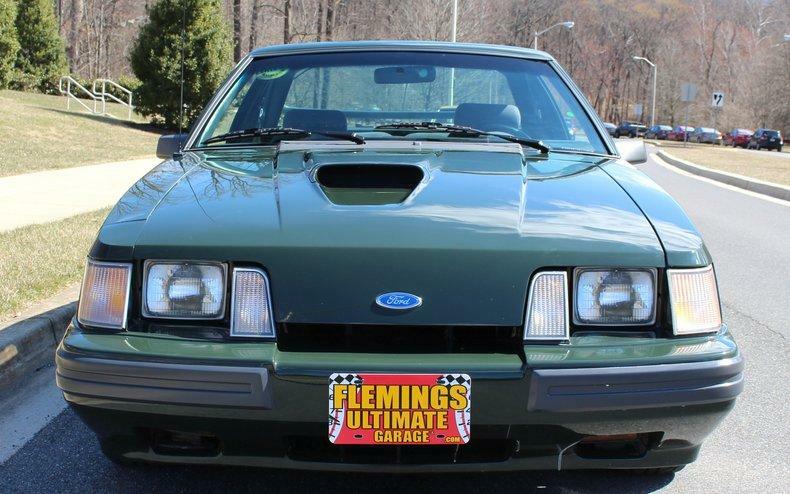 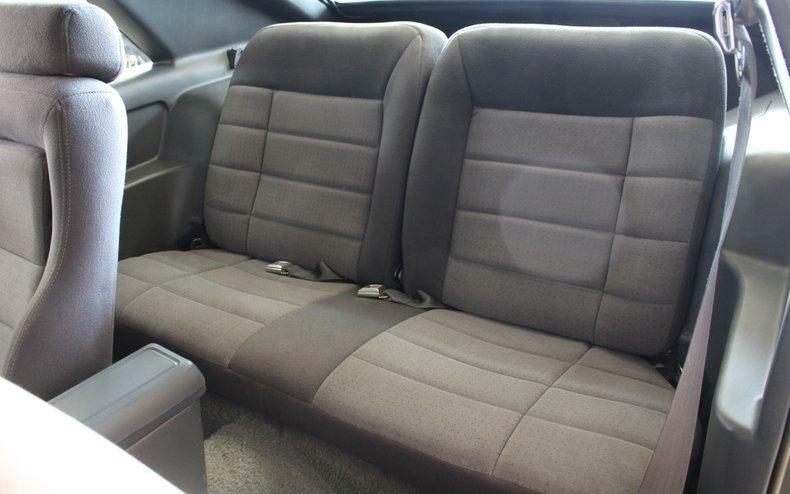 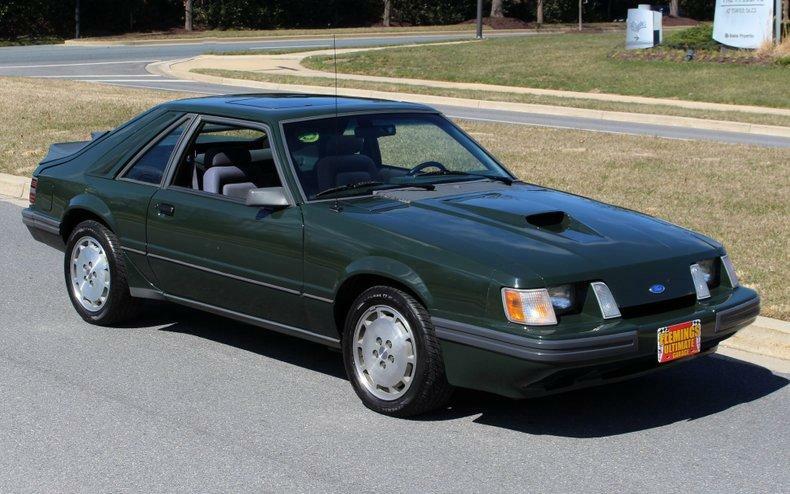 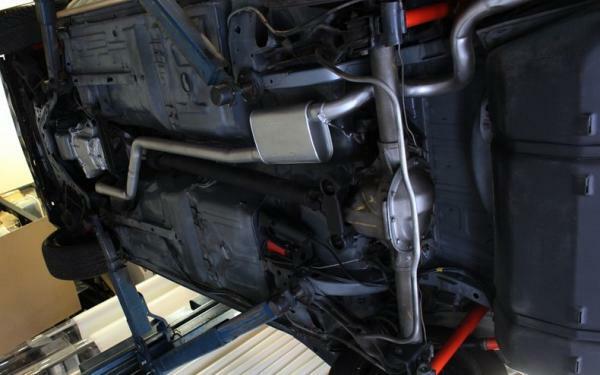 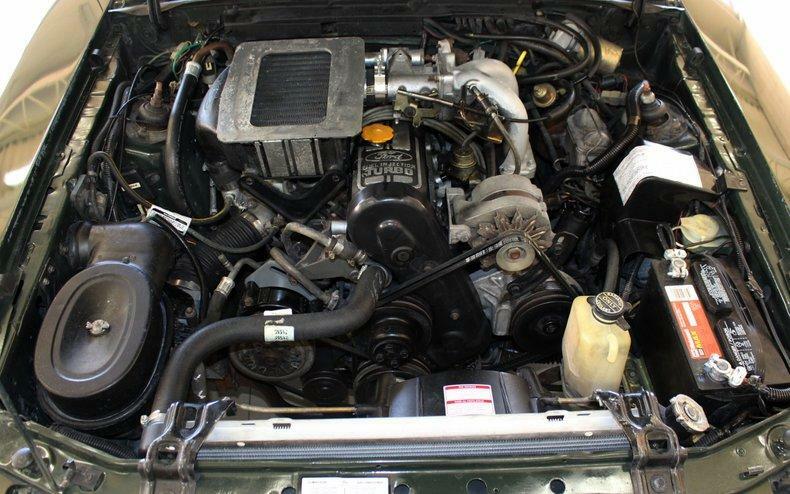 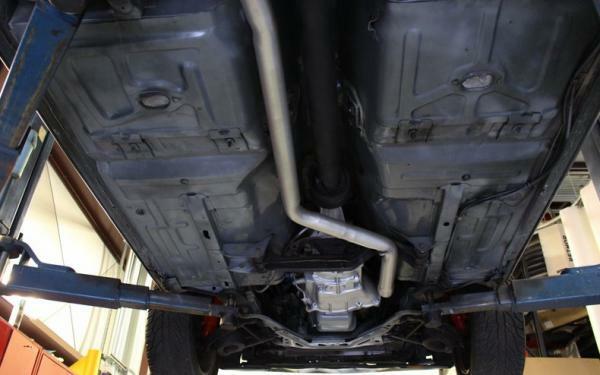 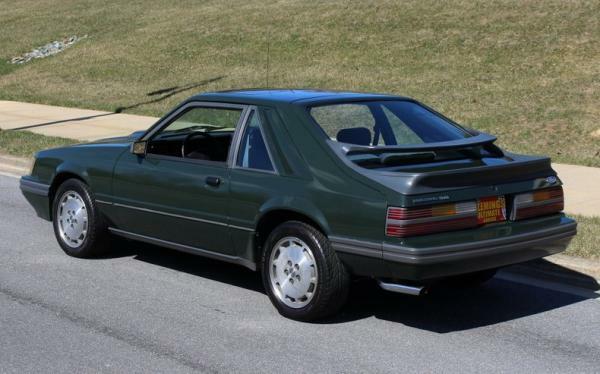 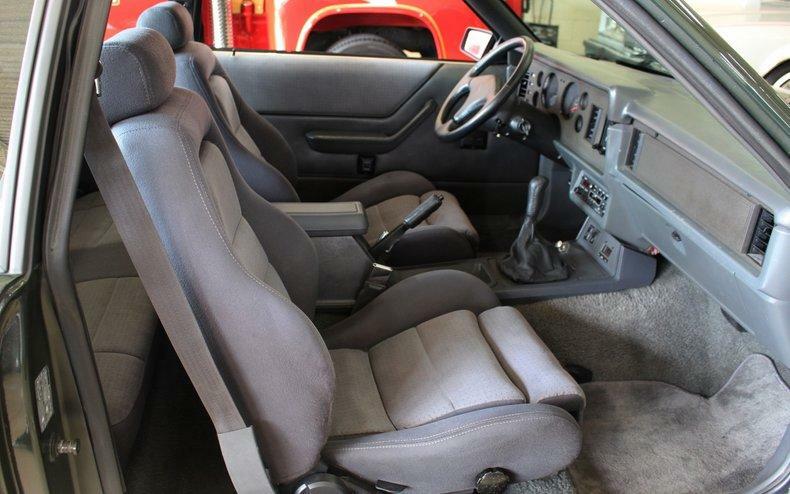 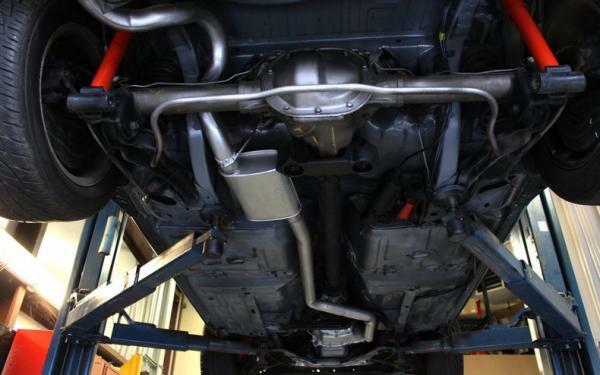 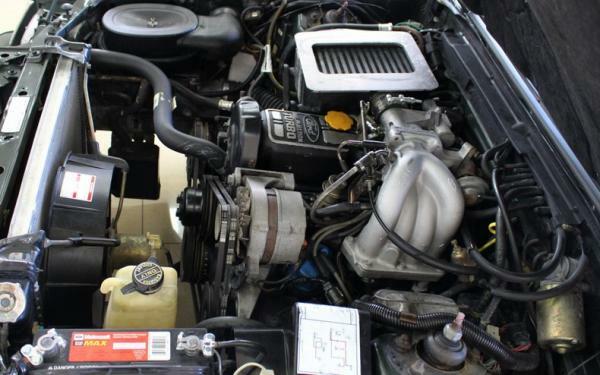 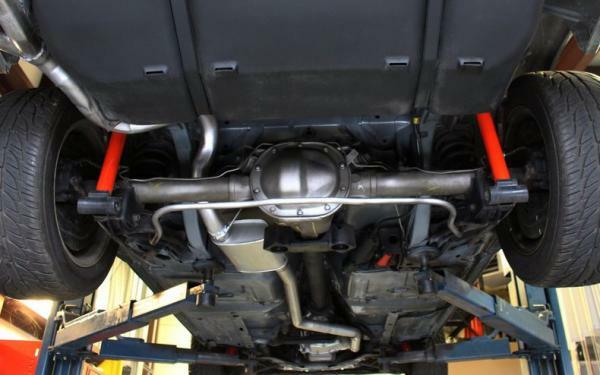 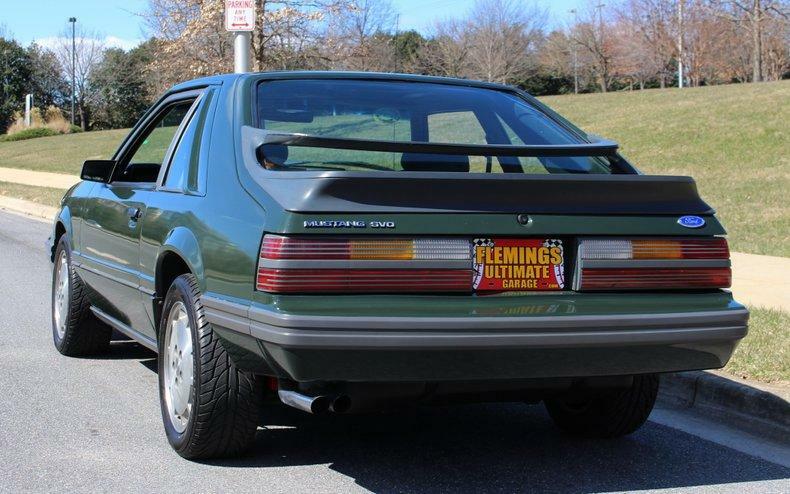 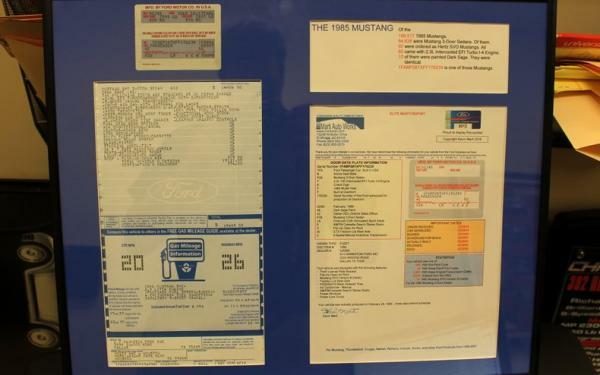 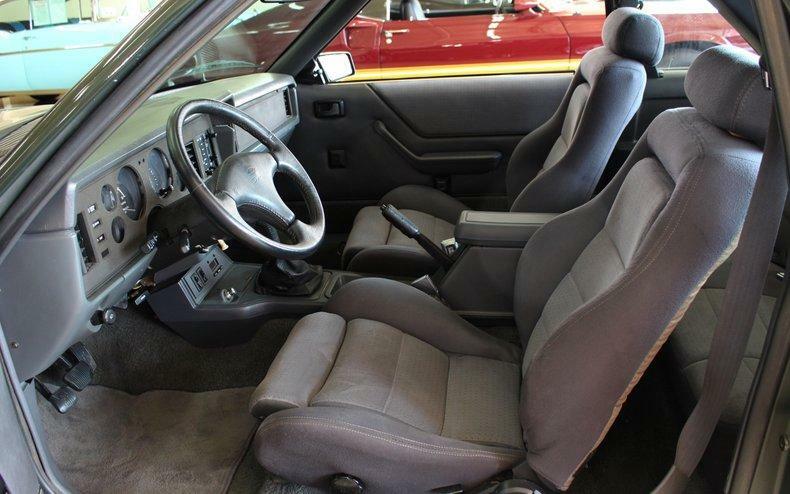 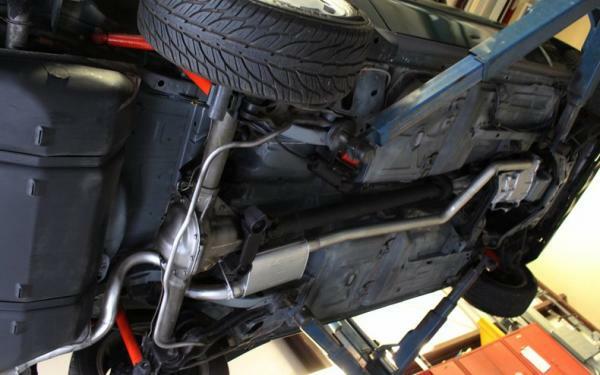 "1985 Ford Mustang (Fox Body) • 1 of 60 Mustang SVO's Purchased by Hertz • 1 of only 10 Dark Sage Green Mustang Produced in 1985 • 1 of only 4 Dark Sage Rent-A-Racer's still in existence • Unbelievable all original time capsule and only 67648 original miles (driven 2000 miles a year!!) 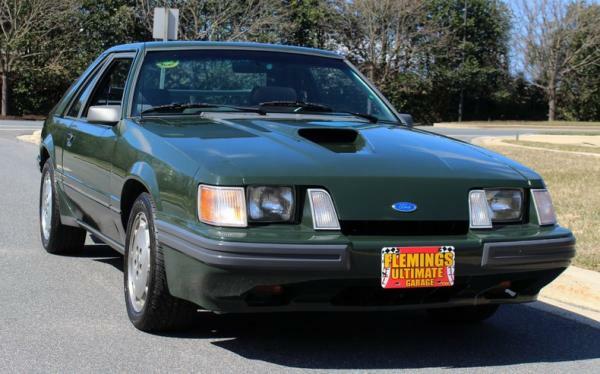 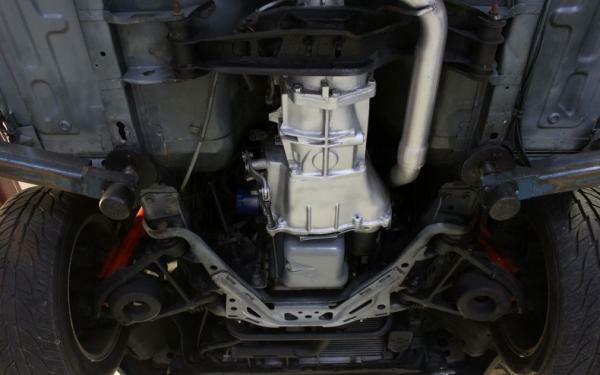 • Rebuilt Ford EFI 2.3 Liter Turbocharged and intercooled lightweight factory 4 @ 175HP • Rebuilt Original 5-speed close-ratio manual transmission • Original HD Traction-LOK Rear differential • Mirror factory ""4E"" Dark Sage Green paint professionally show waxed & detailed • Functional Hood Scoop for Air-to-Air Intercooler • Great looking Graphite Grey bucket seat interior with full factory console and shifter • Full factory gauges including 8K RPM Tach • Factory wrap steering wheel w/ tilt column • Ice-cold factory Air-Conditioning A/C • Original AM/FM/Cassette Stereo from Dolby system • Loaded w/ options including power windows power locks power mirrors & leather-trimmed Hurst shifter • Rack + Pinion Power Steering & Power Disc Brakes • Original 16"" wheels w/ High-Speed Radials • Loaded with docs including Elite Marti Report and copy of the Original Window Sticker too! • Show or drive this ultra-Rare Hertz Rent-A-Racer"